Senoret Chemical , Terro Ant Killer 2Oz. 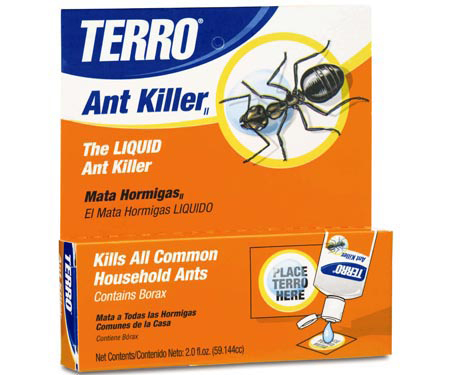 Kills all common household ants. Our product contains Borax. Ants eat it and share it with the colony.